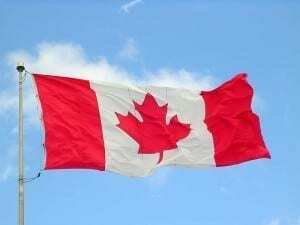 TORONTO, Canada – March 9, 2015 – As Canadians head south for spring break to escape the winter chill, U.S. housing affordability remains good despite a stronger U.S. dollar, according to a new outlook released from Toronto, Canada-based BMO Private Bank. The bank tells its clients that U.S. prices are expected to continue an upward trend in Florida, along with Arizona and other popular Canadians vacation property areas. “U.S. housing is inexpensive when viewed through the lens of international real estate,” says Jack Ablin, chief investment officer with BMO. Overall, U.S. house prices have increased 19 percent in the past two years, BMO says – but they’re only about halfway back to their 2006 peak.